RAPID CITY, S.D. 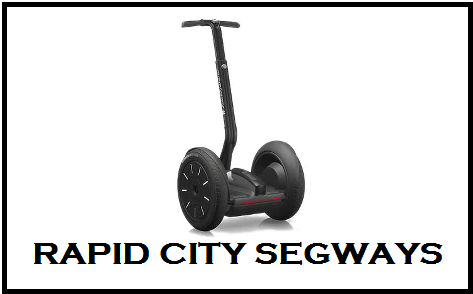 - The Rapid City Legal and Finance Committee on Wednesday narrowly approved an amendment that would allow Segway-like devices to be used on sidewalks in the downtown corridor. The amendment would allow Segway tours, prompting what city officials hope will be new business opportunities. Two committee members had concerns, and voted no on the amendment. Council member's Becky Drury and Jason Salamun worry about safety and obstacles on city sidewalks -- such as flower boxes, trash cans and street lights. Councilman Salamun said he would like to see a pilot program first that would test the devices in less congested areas of downtown.